This article is brought to you by Vivamune™ Health Chews. Vibrant health made simple. I grew up with two dogs of very different breeds and saw both through to old age. Today, I live with Dewey, a black lab, pit bull pushing nine years. Even as a middle-aged guy, Dewey is remarkably high-energy and playful, but the signs of aging are apparent nonetheless. I want to prolong the best years of Dewey’s life, as most dog parents want to do for their dogs. One of the biggest challenges a dog faces in old age is joint stiffness and loss of mobility, something I witnessed with my childhood dogs in their later years. 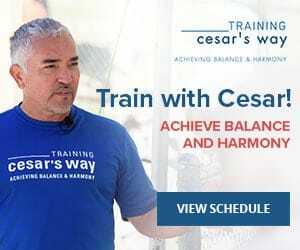 Combining the wisdom gained raising my childhood dogs, the expertise of veterinary professionals, and the modern conventions and resources available to me today, here are the ways I keep my dog’s joints healthy and young. It can’t be stressed enough how much exercise contributes to the longevity of your dog’s health. This single factor plays one of the most significant roles in a dog’s bodily functions, physical adeptness, and happiness. 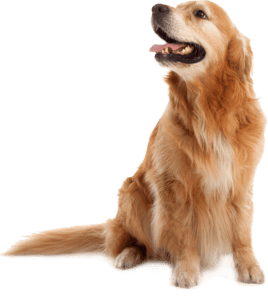 Yet when a dog reaches a certain age, all those joints and muscles they spent their entire life enjoying to the fullest will inevitably decline. As a dog parent, it’s crucial to understand the importance of preventative habits to combat joint decline in old age, which can even be adopted while your dog is still young. At the same time, it’s just as important to recognize when your dog begins to experience stiffness in their joints so that you can respond. Here are some exercise routines particularly beneficial to our elderly four-legged friends. Swimming or hydrotherapy: While not always a viable option for dog owners, water-based activities can greatly lighten the impact on a dog’s joints while still working those crucial parts of the body. If you don’t have a pool of your own, consider hiring a hydrotherapy expert or asking a friend with a pool out on an aquatic play date. Walks: Catering your walks to the specific needs of your dog is a major component to joint health later in life. This is especially true if walks are their main means of exercise. For example, two 20 minute walks may serve your pup better than one 40 minute walk. And if you live in a hilly area, those regular inclines may become too much for your older friend who could benefit from a drive to the park. 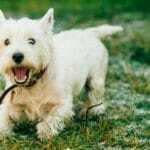 Play with other dogs: Sometimes the best option for a dog is some organic, unrestricted runaround time with other dogs. This way, your dog can expend some energy in a natural, self-regulated manner and rest when they need it. Stay low to the ground: Avoid throwing balls and frisbees that will compel your dog to jump, which may aggravate stiff joints. Avoid jerky movements: Hard pivoting during play with toys or other dogs can easily burden your dog’s joints. The same can happen on walks with long leashes. 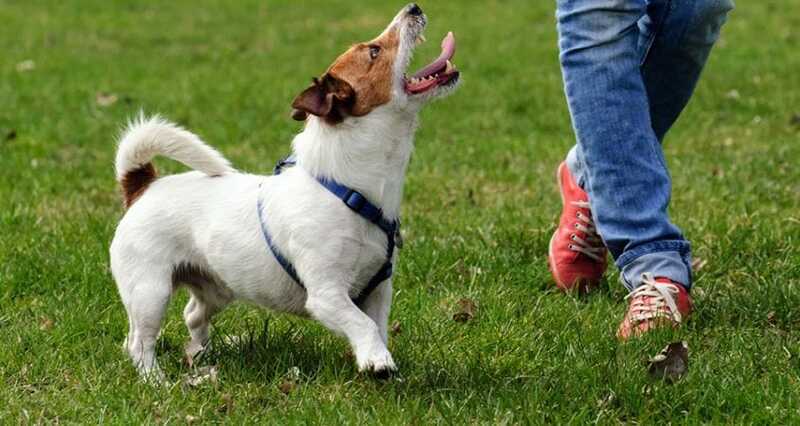 Opt for a lead over a leash and encourage alternative exercise methods to compensate. 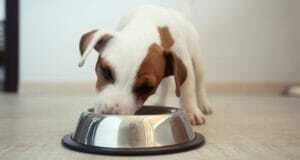 Diet is as much a preventative measure for your dog’s health as it is a treatment. In the latter case, especially if your dog is overweight, make the life-changing decision to alter your pet’s diet for their greater good. 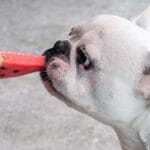 Dogs who have reduced mobility will find it even more difficult if they are lugging around some unwanted pounds. It’s not always obvious that a dog is overweight, especially among certain breeds, so consult a vet for a sure diagnosis. If it comes down to it, embrace the challenge of shedding the pounds with your furry friend but learning how certain foods can hurt or benefit them. 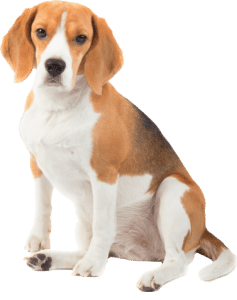 Even before old age or obesity, the easiest and most rewarding thing a dog parent can do for their dog is introduce a vitamin supplement into their diet. Vivamune™ is a once-daily chew that can make life healthier and happier for our young or aging friends. Vivamune’s™ unique OxC-beta™ ingredient, derived from the power of naturally-occurring carotenoids, can help support mobility in dogs. 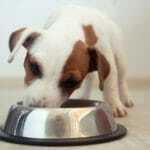 Owners of dogs that have been on OxC-beta™ report its success in supporting normal energy levels. Dogs that may have had limited success with other supplements like Glucosamine may find that OxC-beta helps as it has a unique mode of action. Not only do dogs love it, but it supports healthy joints, digestion, and skin. OxC-beta™ can be used in conjunction with other supplements and medications for a multi-pronged approach to managing joint issues. Bedding: Upgrade your pup with soft bedding that’s low to the ground. Consider a memory foam dog bed which are a little more expensive but extremely durable and easy on joints. Flooring: Hard wood or otherwise slippery floors could be difficult for dogs with joint or mobility issues. Consider laying rugs or traction strips, especially along the routes your dog takes through the house most often. Steps or ramps: Steps or ramps can make it easier for your dog to get in and out of the car, especially if car trips are common. If you and your dog like sleeping together, steps next to the bed could be a major help. The same goes for installing ramps to go over steps, such as the ones leading up to your front door. Caring for senior dogs is serious business for emotional and logistical reasons. Touch is something we give our dogs often because, let’s face it, we derive equal benefit from these intimate interactions. 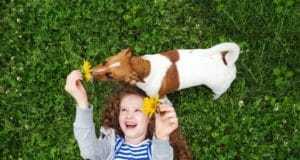 Affection is even more important for dogs as they get older and experience behavioral changes, develop new irritabilities, and lose the ability to enjoy the activities they once loved. Even in passing, don’t forget to pet your elderly friend, make eye contact, talk to them, and spend quality restful time on the couch or bed. Something we as dog parents aren’t quite as familiar with is the concept of dog massage. 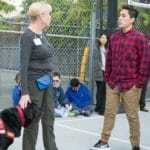 Professional dog therapists are a wonderful option to explore. For more frequent relief and extra intimate time with your dog, consider learning how to massage them yourself. Massage may help to increase flexibility, circulation and overall wellbeing. Visit our Shop to learn more about Vivamune.